Shareyoursmile is an interactive campaign to launch Shareifyoulike.com. Shareifyoulike is a platform for sharing interesting content to a community of users who are bloggers and users of the social Web interested in locating appealing content that will promote and expand their own publication channels. The focus of the campaign is to target what people share most with each other on the Web – their smile. 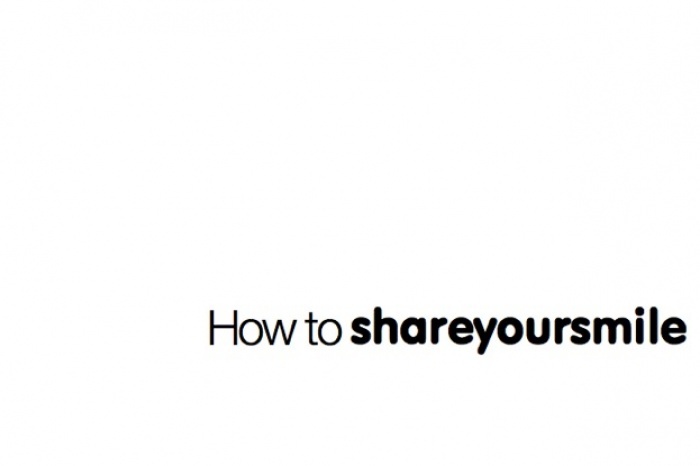 Share Your Smile gives the user the opportunity to use photos of themselves and their friends.Users are then invited directly to a live sharing session. Thus not only is great creativity developed, but also further distribution on Facebook, Twitter and blogs.